It’s been a great year for musical movies. As Freddy Mercury struts off the silver screen and Lady Gaga awaits possible Oscar glory, the Queen of Soul is poised to finally take her rightful place as a movie star. Aretha Franklin’s death in August of 2018 was a blow to a generation that was defined by the sound of her iconic voice. Now, those fans will be able to see Aretha sing on-screen for the first time in her upcoming, long-awaited concert documentary, Amazing Grace. 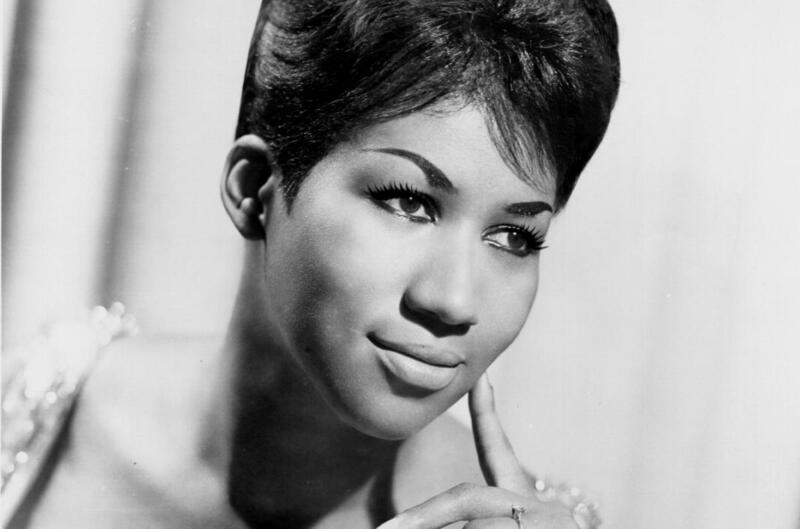 In 1972, Aretha Franklin, then a young, exciting vocalist making waves on the gospel scene, recorded a stellar concert at a church in South-Central Los Angeles. The record that resulted from this two-day musical performance became one of the most famous of Franklin’s career, and it remains a benchmark of gospel music to this day. But the film that director Sydney Pollack made of this unique musical event languished in legal red tape for 46 years, apparently destined for obscurity. Not least of its problems was the fact that Franklin herself resisted its release, despite claims by some sources that she liked the movie’s final cut. In 2015, she famously filed a last-minute injunction to prevent it from being shown at Telluride and Toronto, ultimately stopping her own biopic at the eleventh hour. Now, after its abortive near-release, Amazing Grace will finally see the light of day. The Franklin estate has approved the iconic performance for the silver screen, effective immediately. While its wider circuit isn’t set yet, it will definitely appear at DOCNYC on November 12. Variety reports that producer Alan Elliott is thrilled that the film will finally receive the acclaim that it deserves.